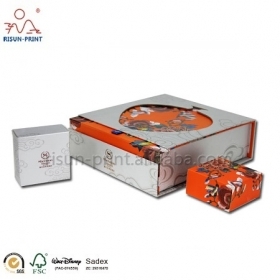 Are you looking for high quality and affordable boxes and cardboard boxes to present your product in? Well look no further as at RISUN-PRINT we offer a huge range of boxes packaging supplies to suit your business needs. Whether you are a small business just starting out or an established business looking for an edge, we are able to assist. 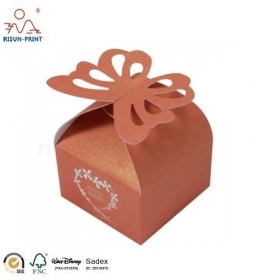 Risun company is professional manufacturer in Guangzhou for years.We have designers and experience workers for Paper Packaging industry .Any question just email us will get help in soon. Kevin zou profile Kevin zou who a sales in Risun-print company years.Have a good skill on print industry .Youth and smart .Good edcuational background ,graduate from normal univerisity .Representative Risun-print company attend the" Guangzhou Fair" and "Hongkong Fair" several years.All question about the paper packaging would get a perfect answer if talk with him. Sales Emily Yang is a professional sales in our risun for almost three years. 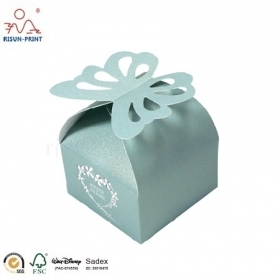 She is good at provide professional advise about packaging solutions. She is familiar with foreign trading process and printing craftwork. The order of luxury gift box is her advantage. Any questions, please do not hesitate to tell her. Sales Lucy , a sales in Risunprint, works in the foreign trade department for years. She is familiar with foreign trading process and printing craftwork. Not only communicating with foreigners, but also providing suggestions about the craftwork of packaging boxes and bags are her strengths. Her professional and efficient response will make communication more smooth. Any questions and sample requires, please do not hesitated to let her know. Manager of the marketing department Alex Zhang,the manager of the marketing department of Risun-print company.Graduate from Guangzhou Univerisity in the year 2002 .He has won "Top 10 player "in the Guangzhou golfer amateur game in 2010. As a team's leader ,he not only good at how to managment team,but also have good knowledge of paper print industry .He was visit several customers company in Europe,communicate with clients for any demand of the business.Share information and give some help.He as a famours brand living in Risun-print company.